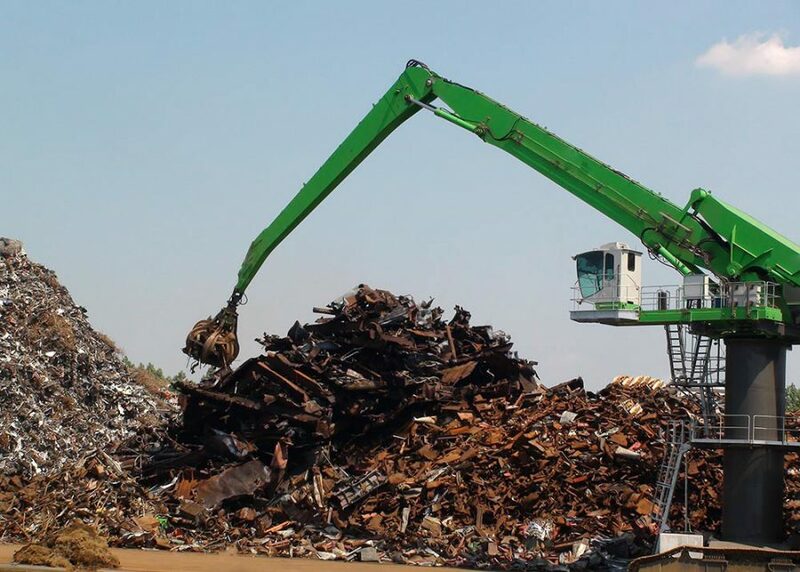 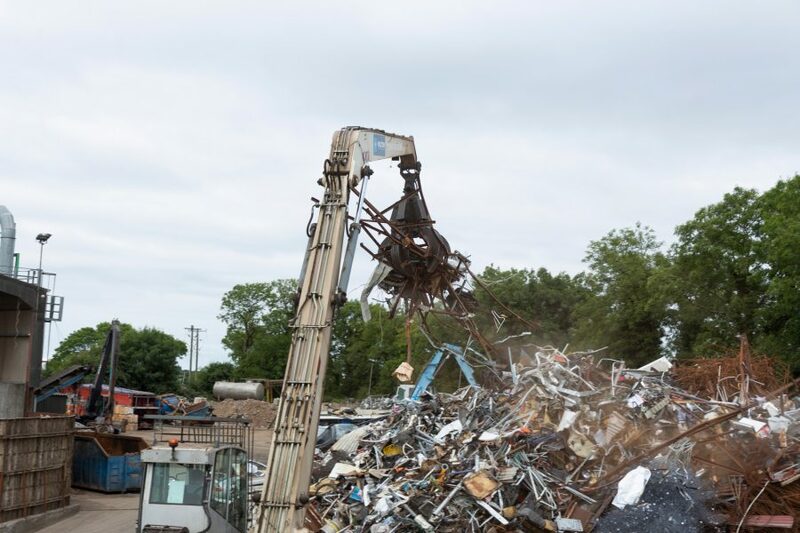 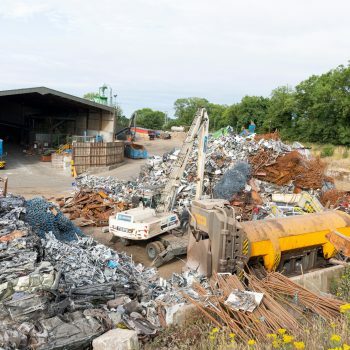 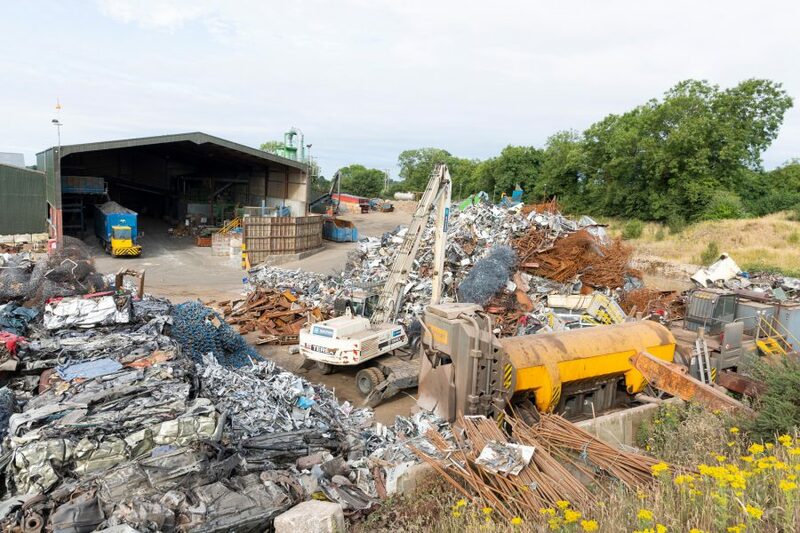 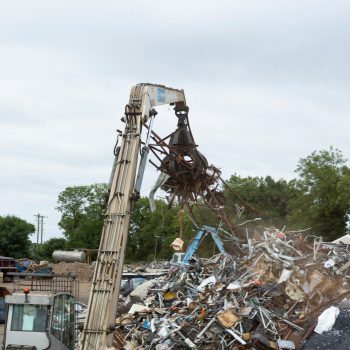 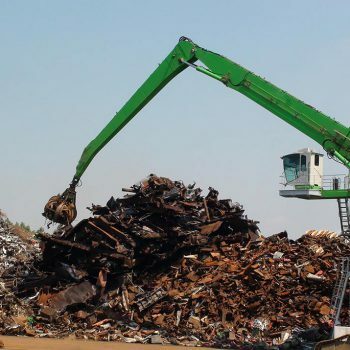 No matter whether you have a large surplus supply of scrap brass, or you simply have a collection of brass materials you’d like to dispose of, the team here at Wilton Recycling are happy to take it off your hands, processing it all at our own scrap metal recycling facility. 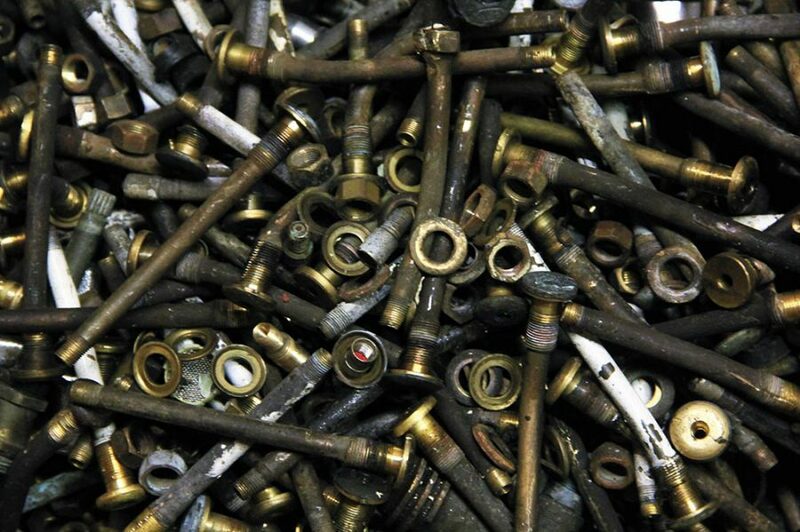 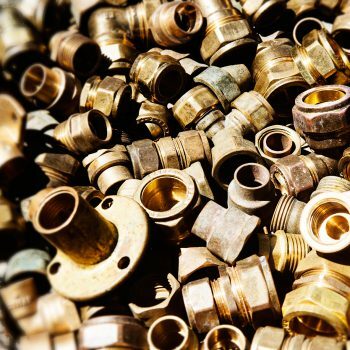 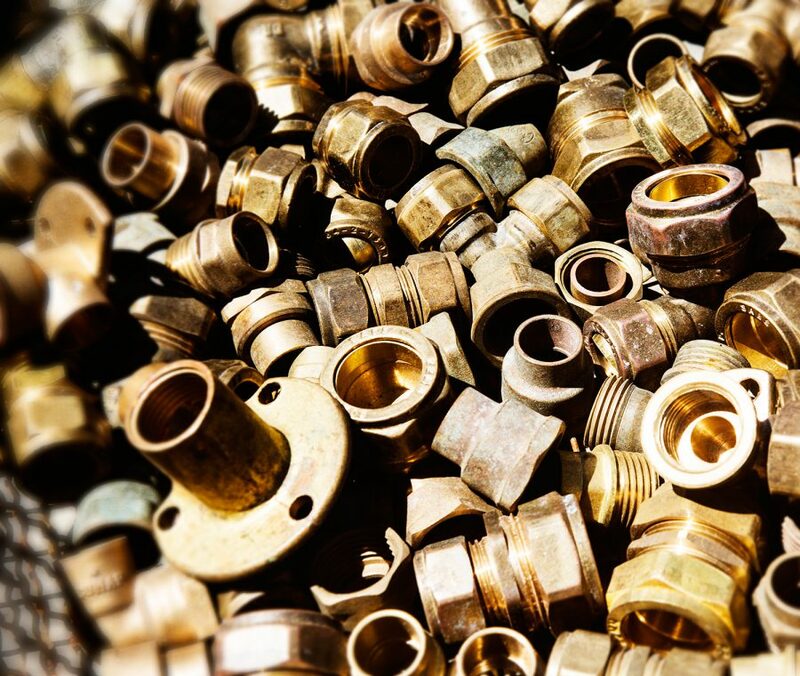 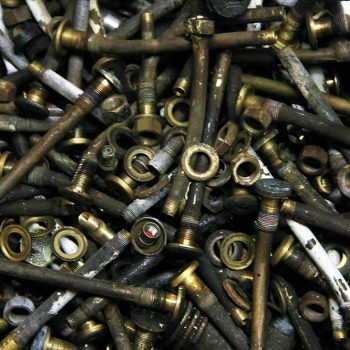 Whether it’s brass fittings such as doorknobs, taps or pipes, or even brass ornaments from around your home, we buy scrap brass at competitive prices. 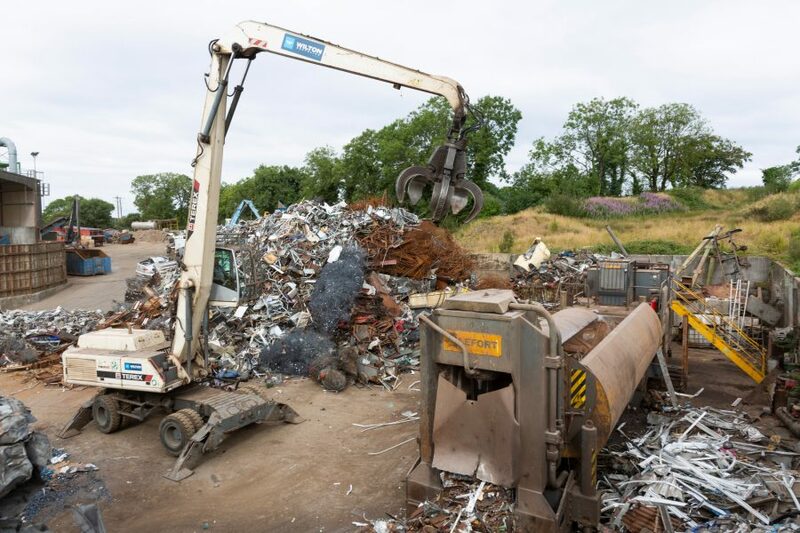 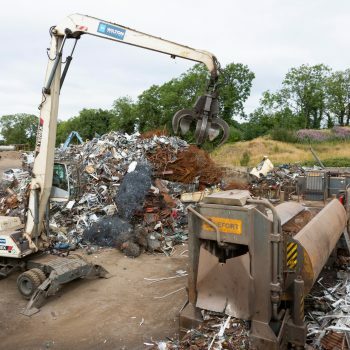 To discuss our scrap brass recycling – or any of our metal recycling – services wherever you are in Ireland, simply contact the friendly team at Wilton Recycling today.